Meniscus tear is the commonest knee injury in athletes, especially those involved in contact sports. A sudden bend or twist in your knee cause the meniscus to tear. This is a traumatic meniscus tear. Elderly people are more prone to degenerative meniscal tears as the cartilage wears out and weakens with age. 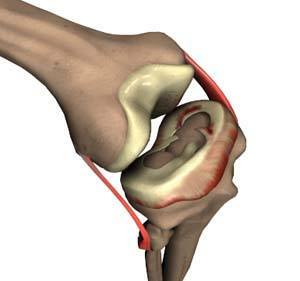 The two wedge-shape cartilage pieces presents between the thighbone and the shinbone are called meniscus. They stabilize the knee joint and act as "shock absorbers".